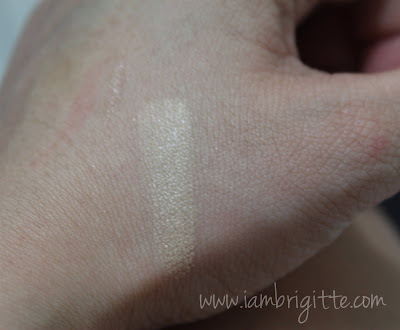 Last year, I fell in love with Bobbi Brown Long Wear Even Finish Foundation. It's the foundation I use whenever I'll have somewhere to go to after a long day at work. With that foundation, I am assured that my skin's at its best from morning 'til night without having too worry too much about retouching. Now, one of my favorite foundations come in a fuss-free compact. It has a sponge, so you can look polish anytime of the day. No need to bring a separate brush or sponge for retouching. That is, if you ever need to retouch. This baby, like its liquid counterpart assures you of skin that looks good from morning til night. 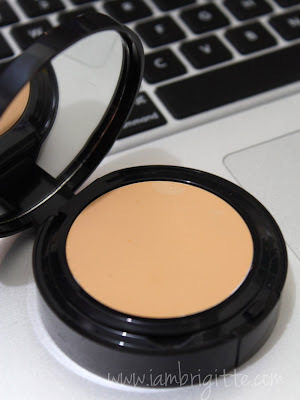 Unlike other cream foundations that I've tried, this one is so lightweight and yet it can cover all your skin imperfections without looking cakey. 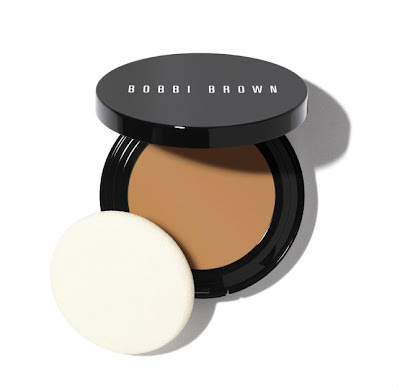 This compact foundation doesn't have SPF, which I think won't be too much of an issue because both my moisturizer and my primer has SPF. At least no worrying about white cast when using flash in photos. But I don't remember having that issue when using its liquid counterpart. Another good thing about this is that it's Vitamin-enriched. It has Vitamins C and E, both powerful antioxidants to protect skin against future damage. Check it out now at a Bobbi Brown counter near you.